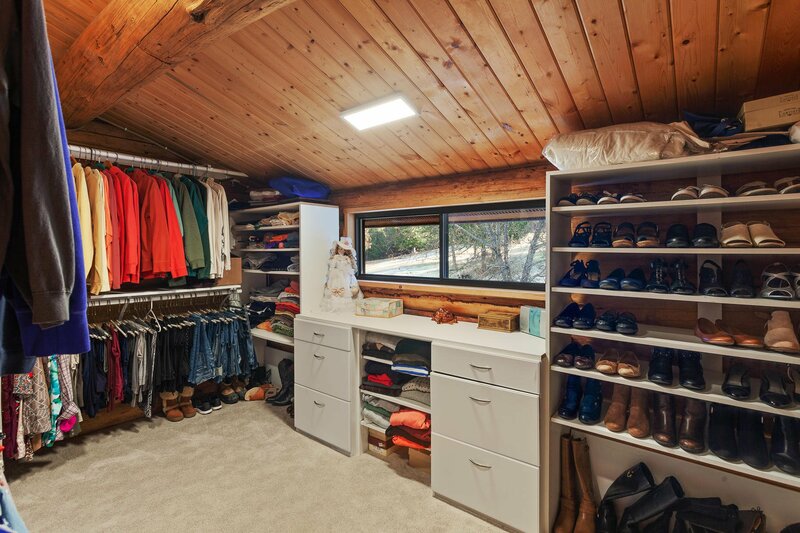 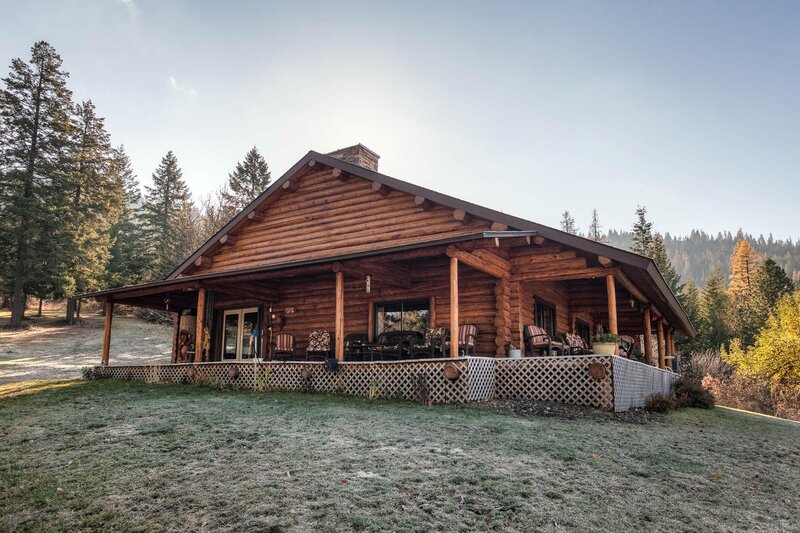 18105 S Hungry Hollow Dr, Harrison, 83833 Listings, Properties, and Homes For Sale. 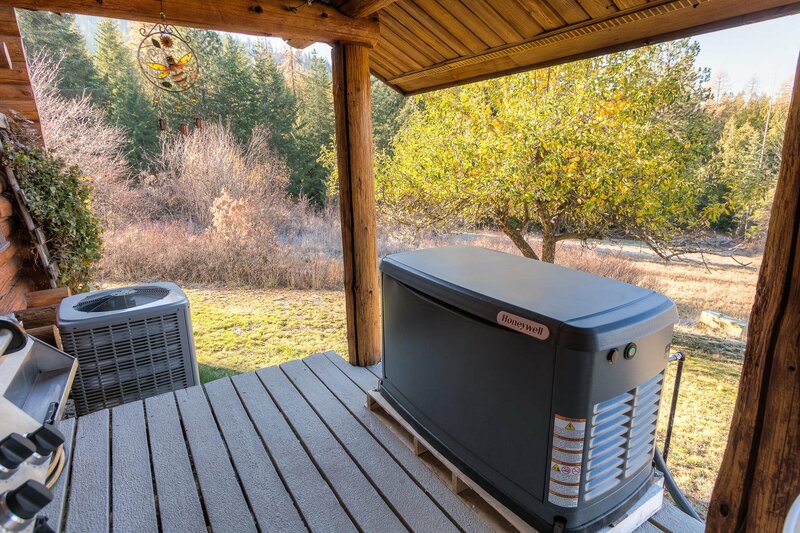 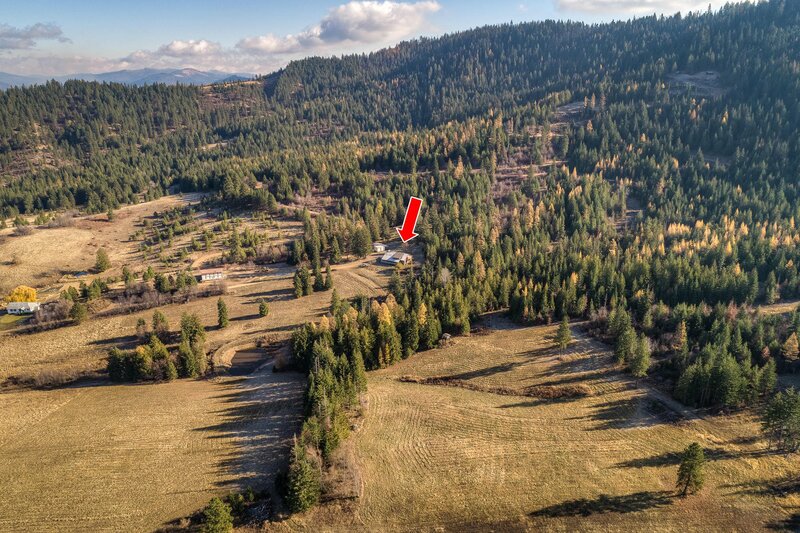 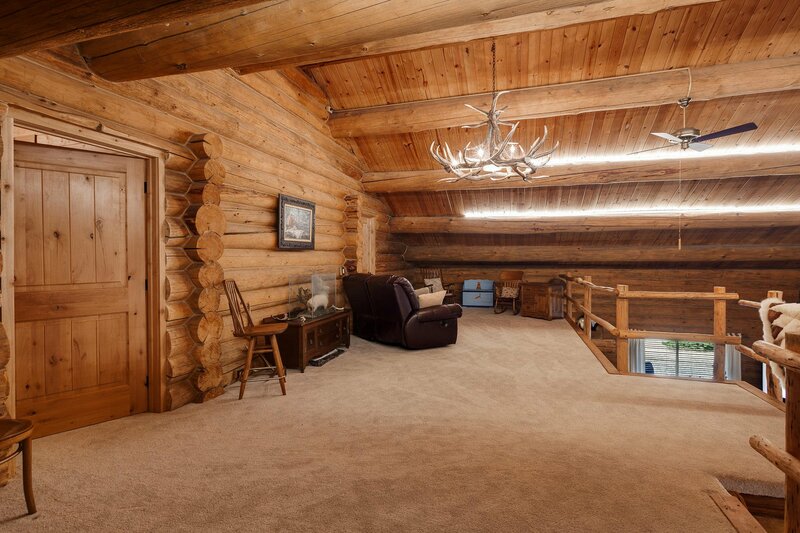 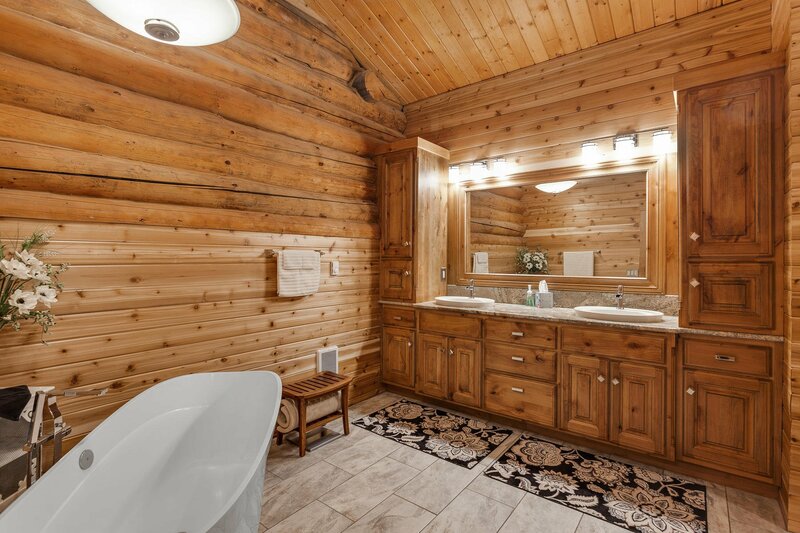 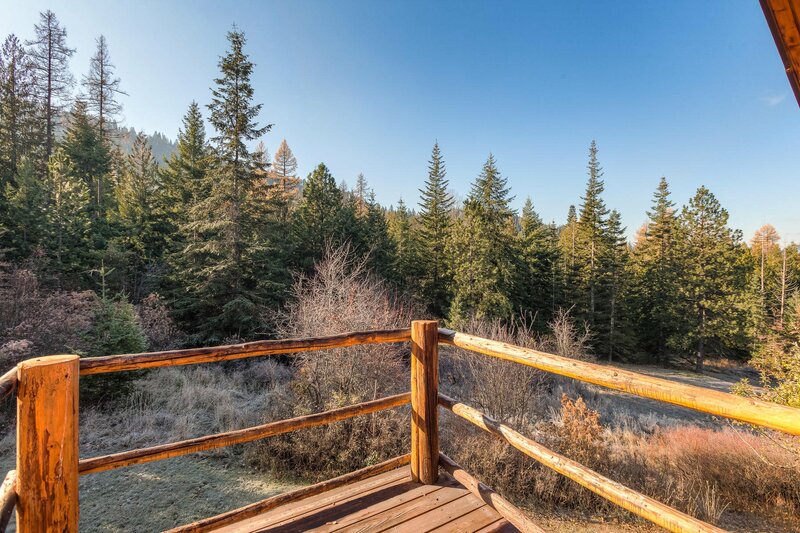 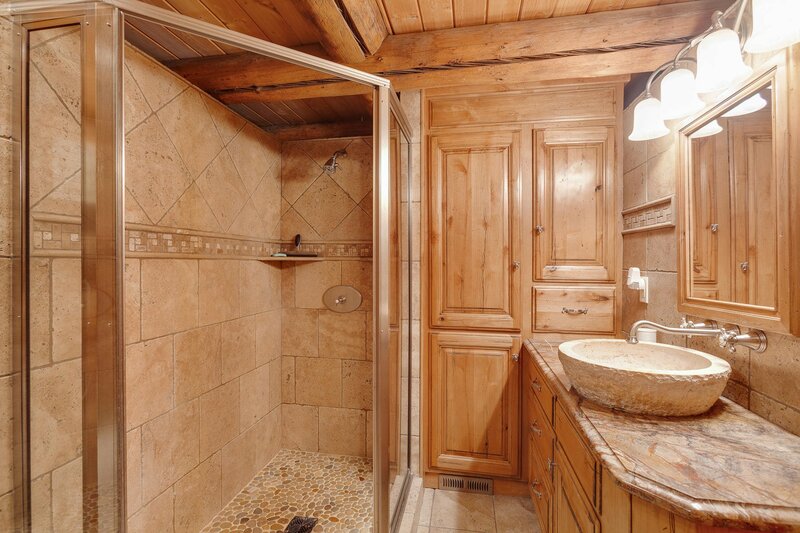 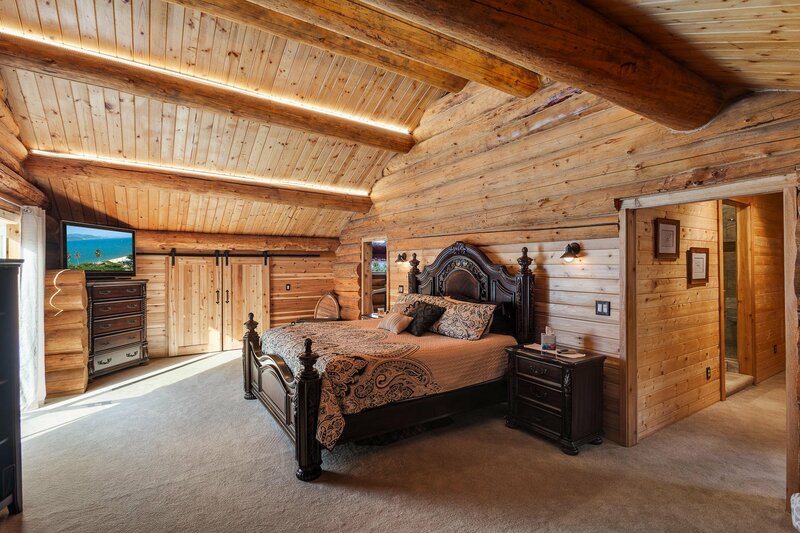 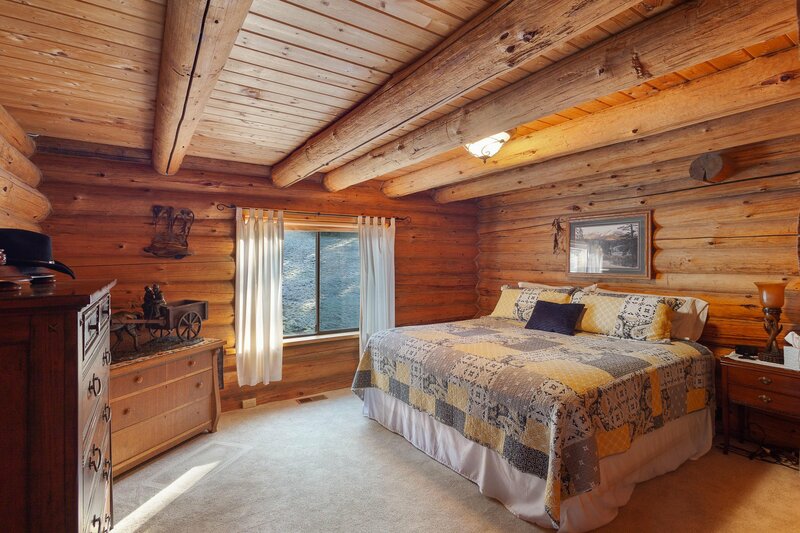 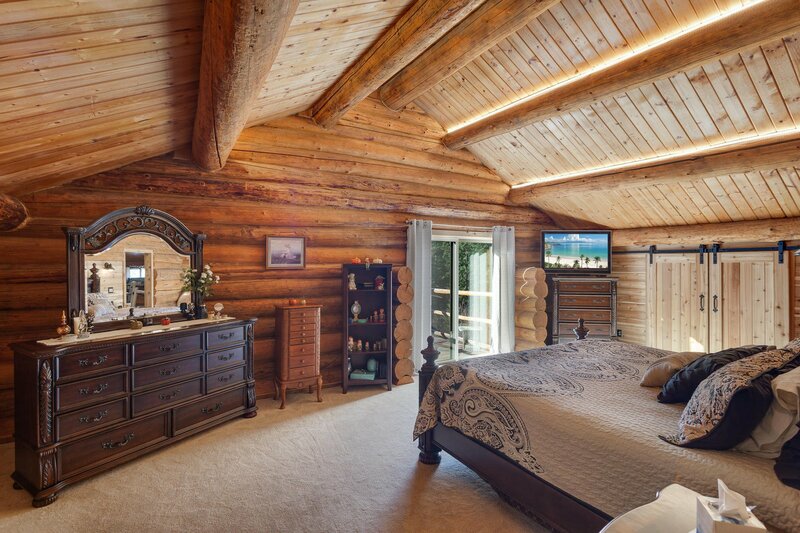 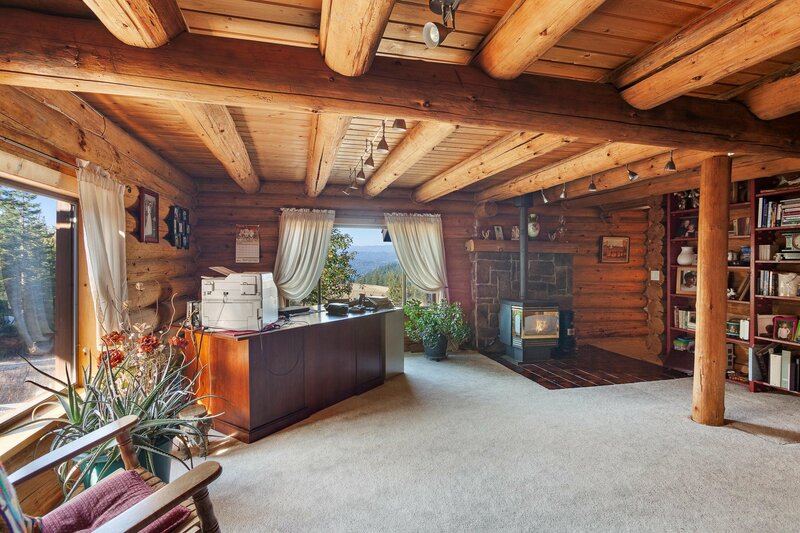 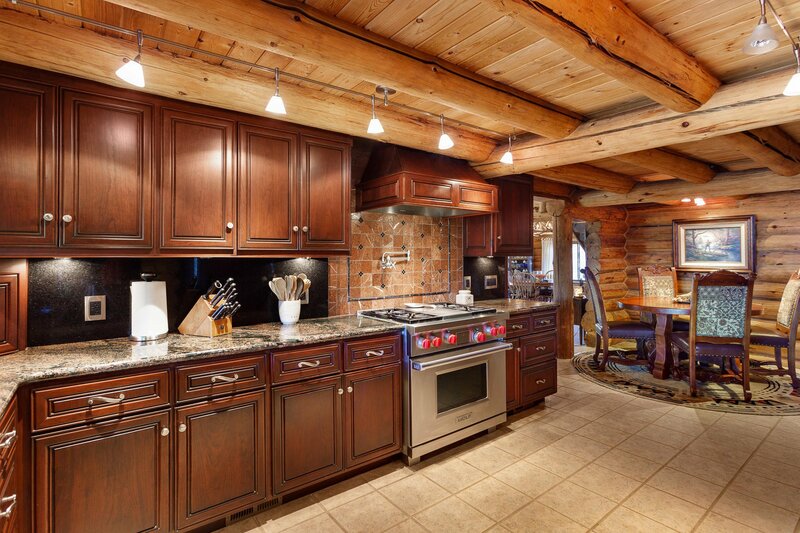 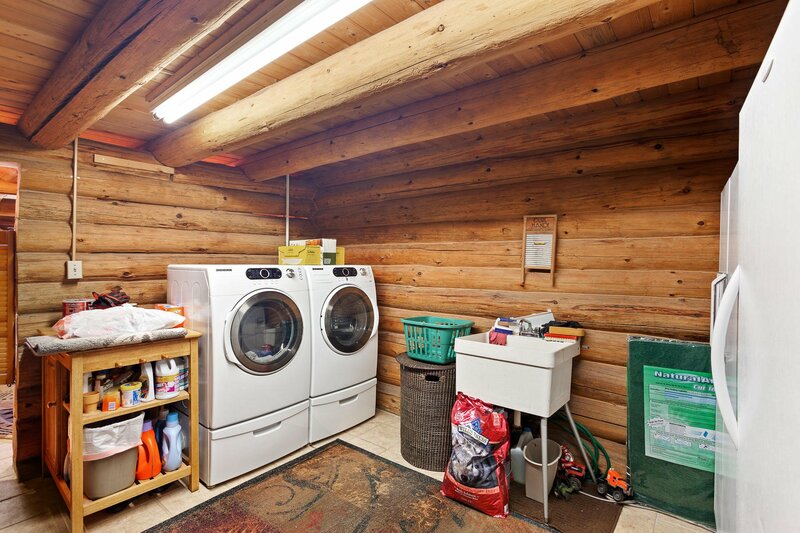 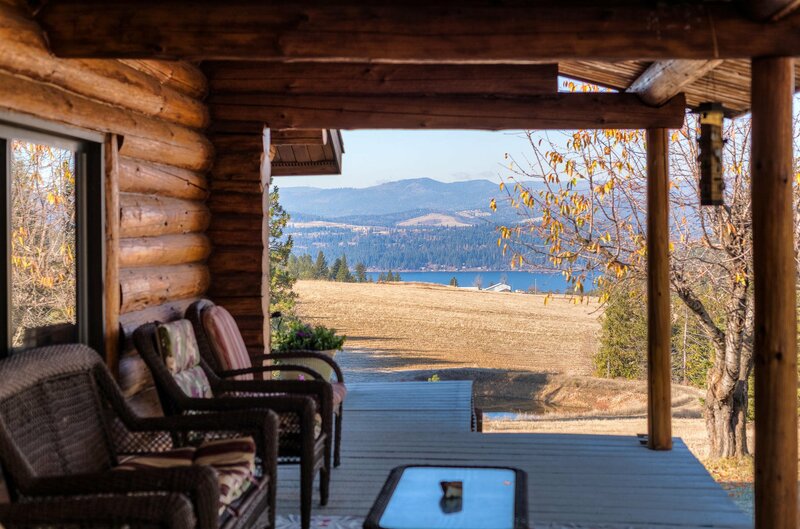 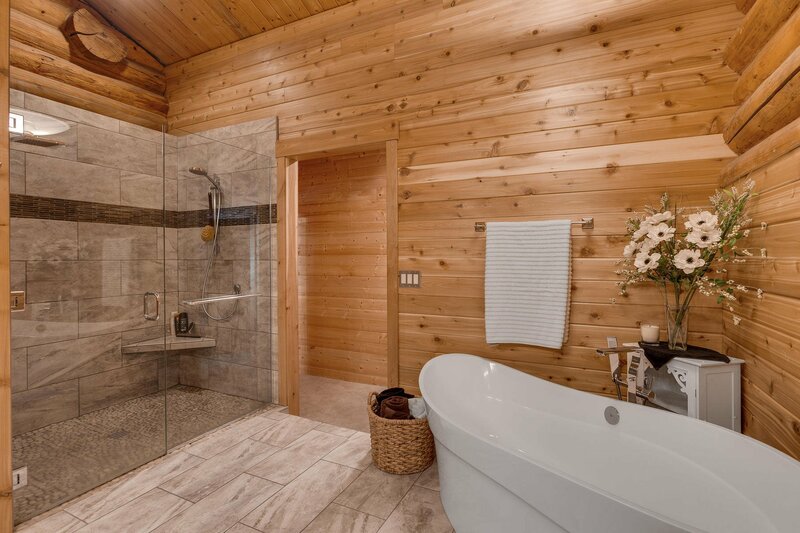 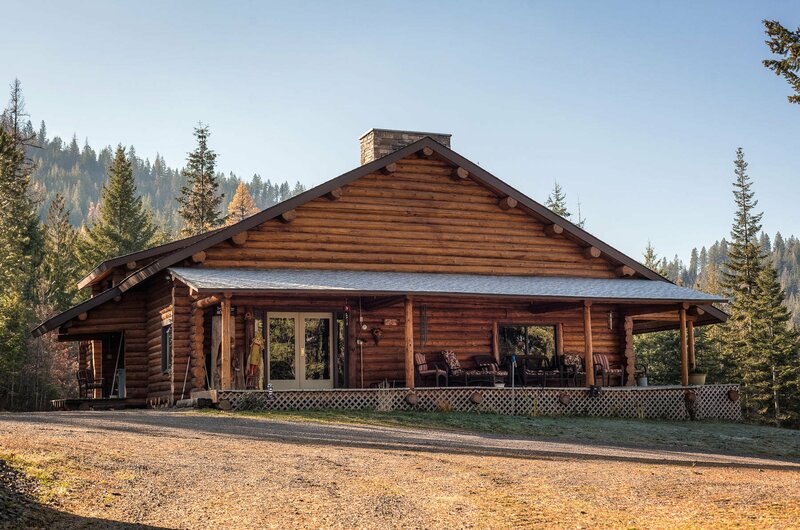 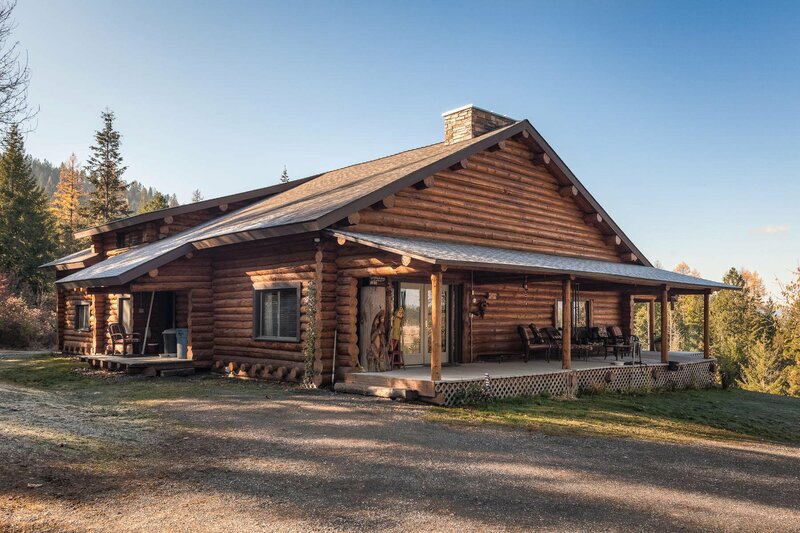 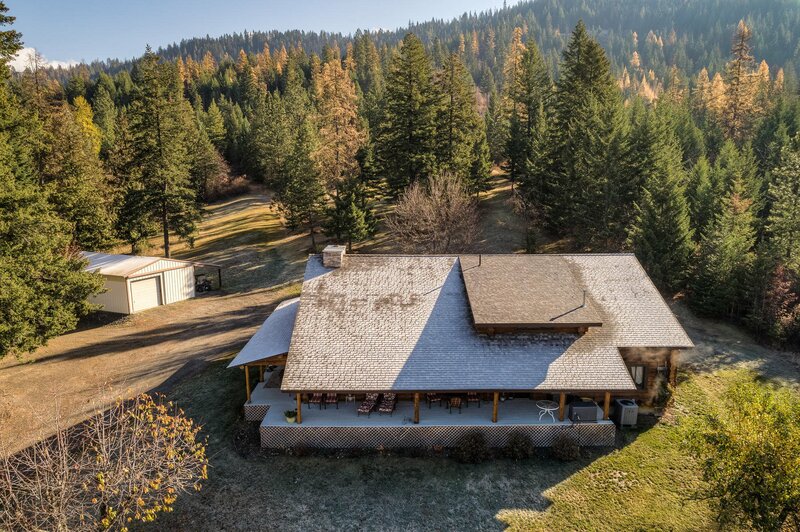 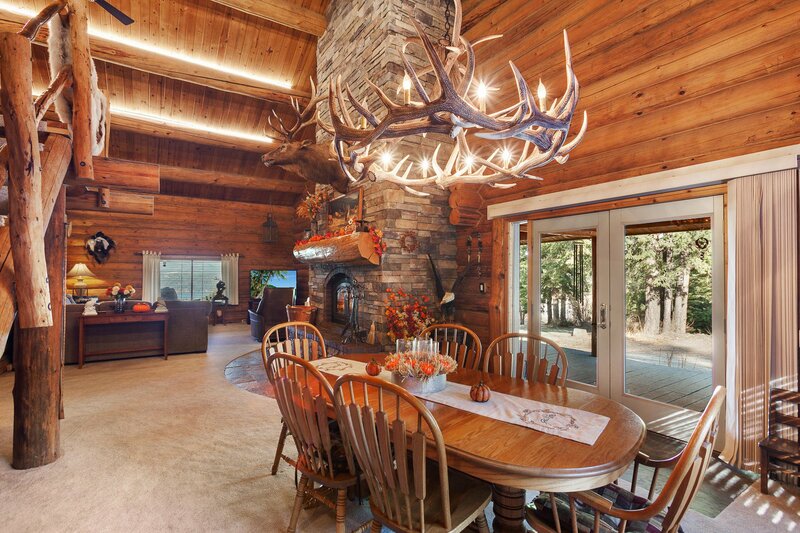 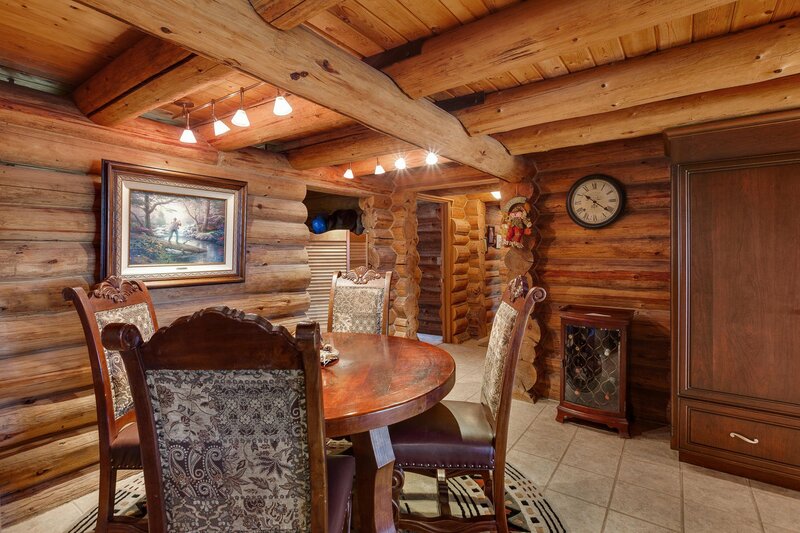 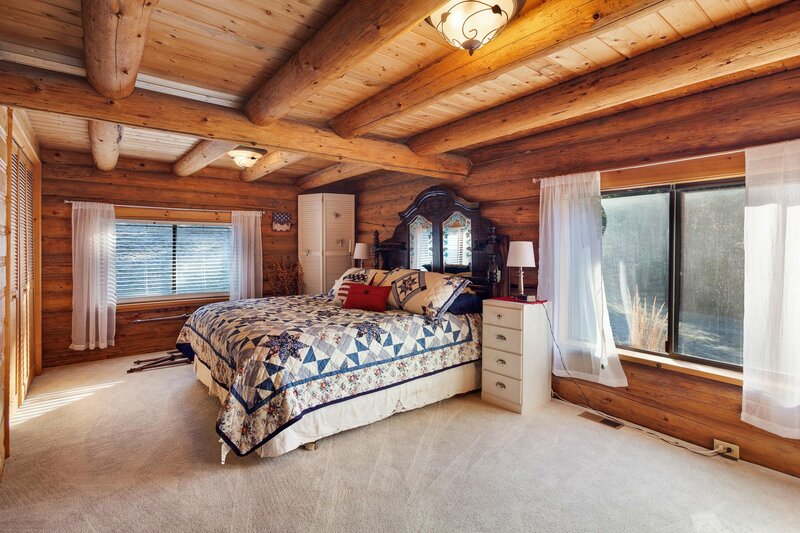 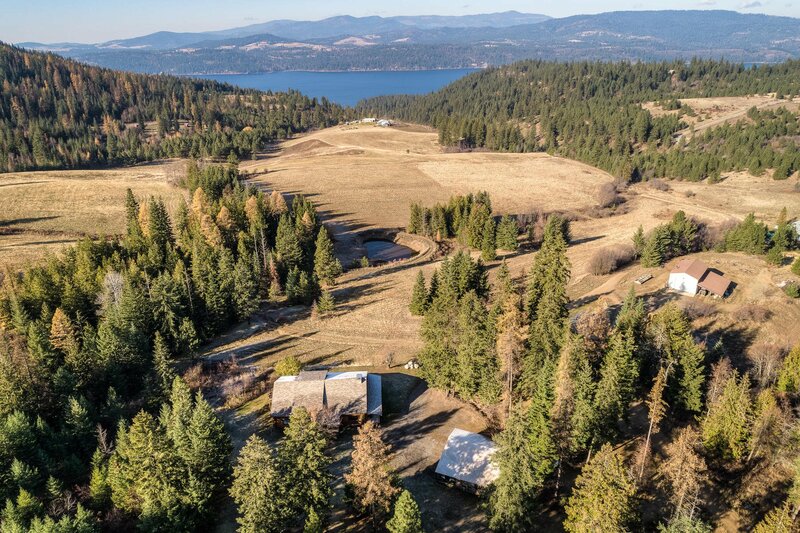 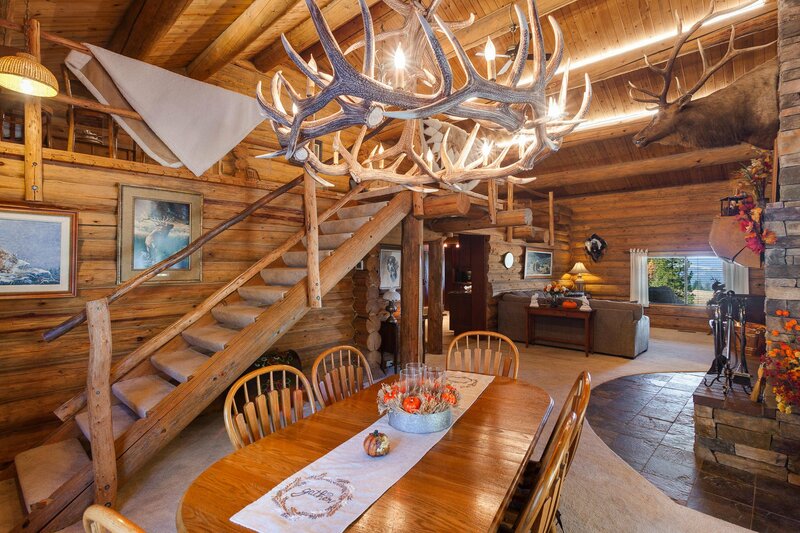 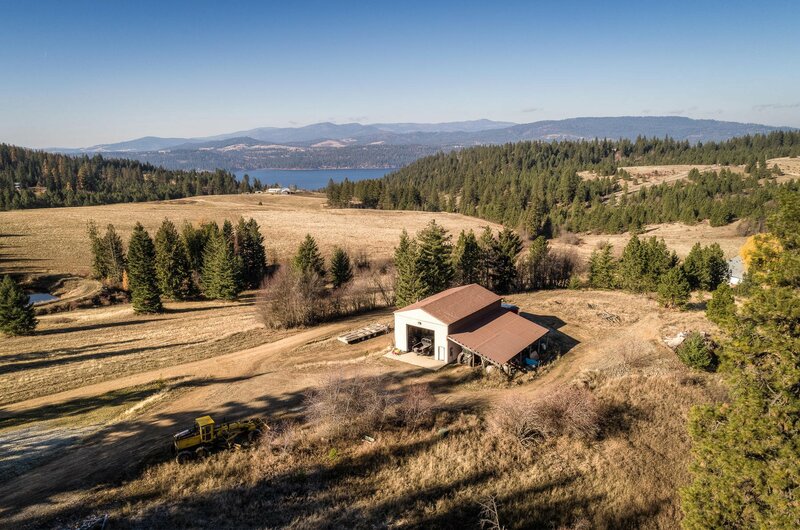 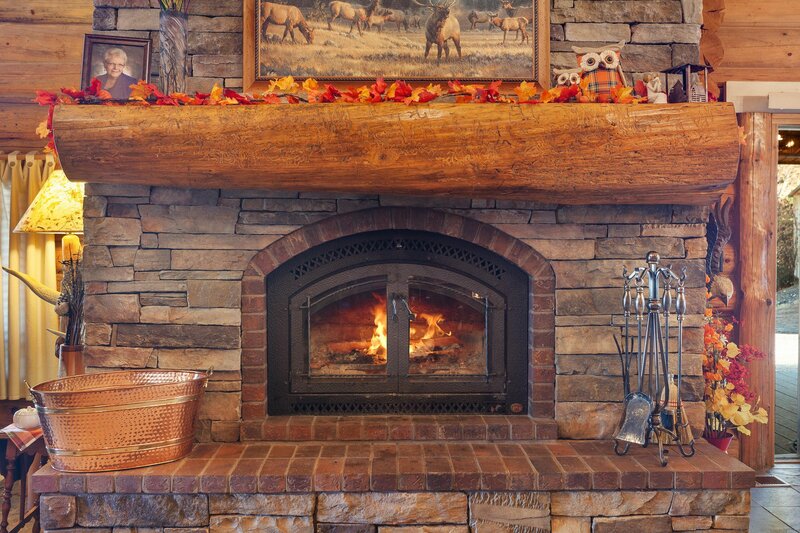 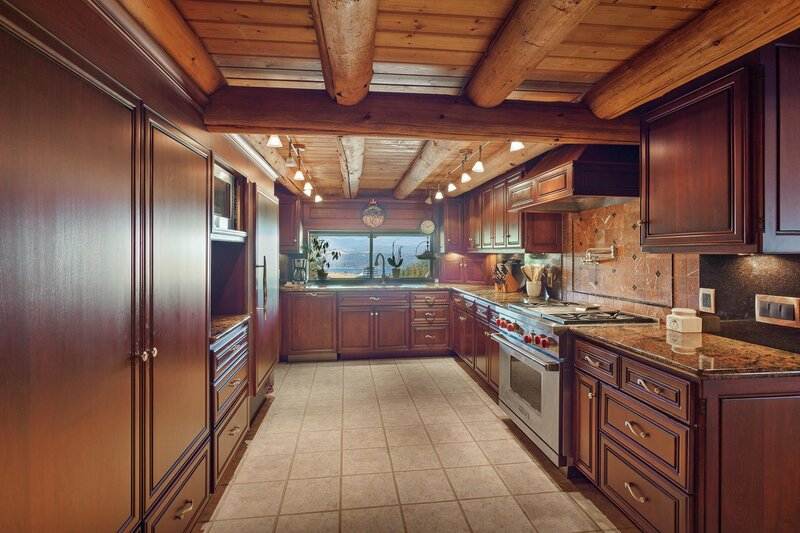 Beautiful Log Home on 100 Acres - Super views of Lake Coeur d'Alene, close to lake and boat launch. 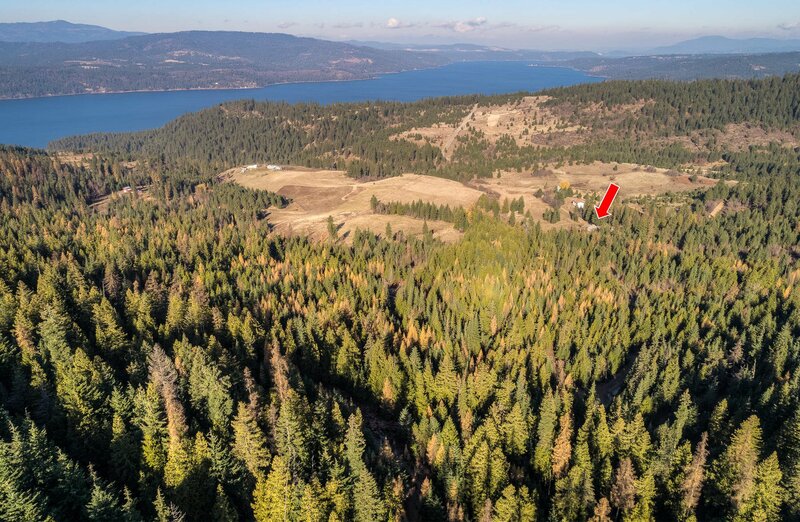 Excellent combination of pasture and timber. 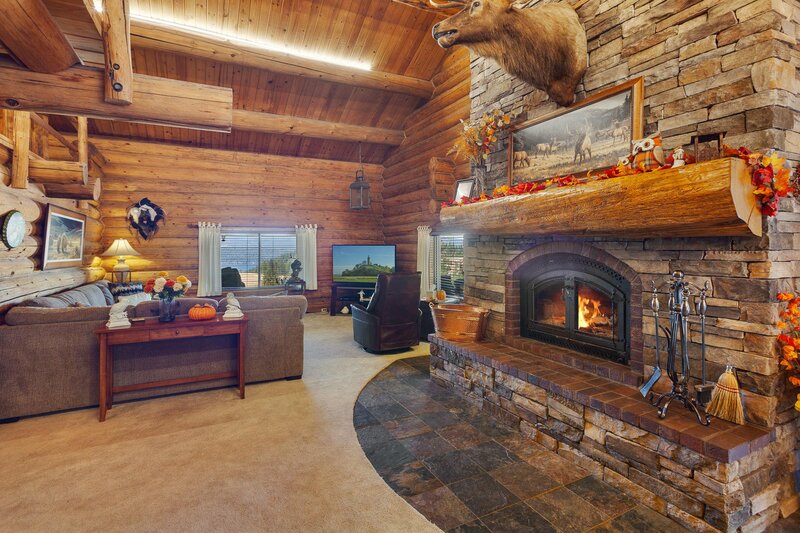 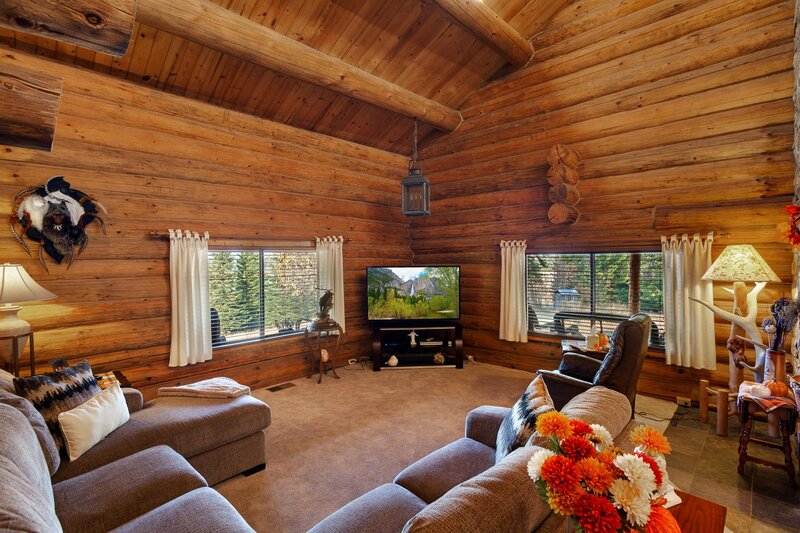 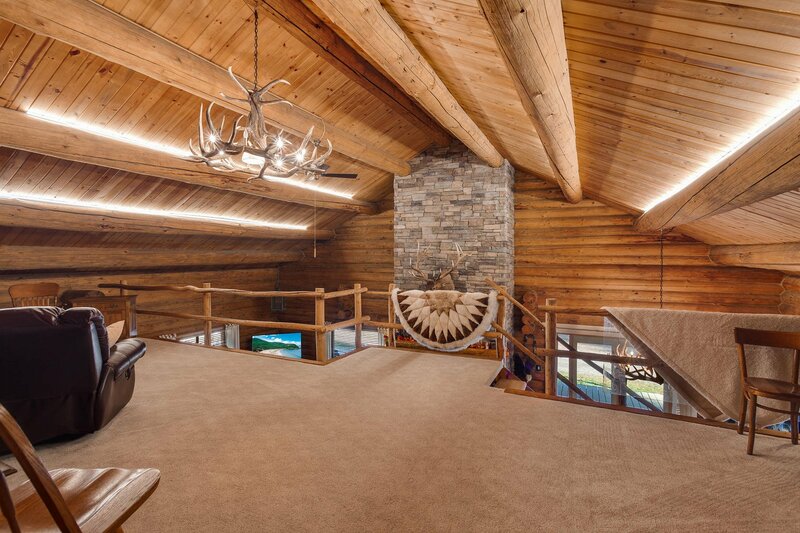 Must see master suite and rock fireplace in living room. 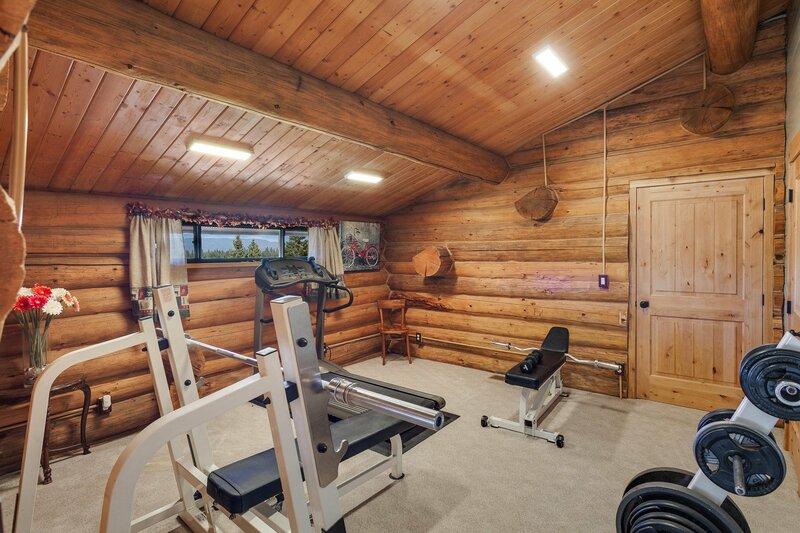 Very private location. 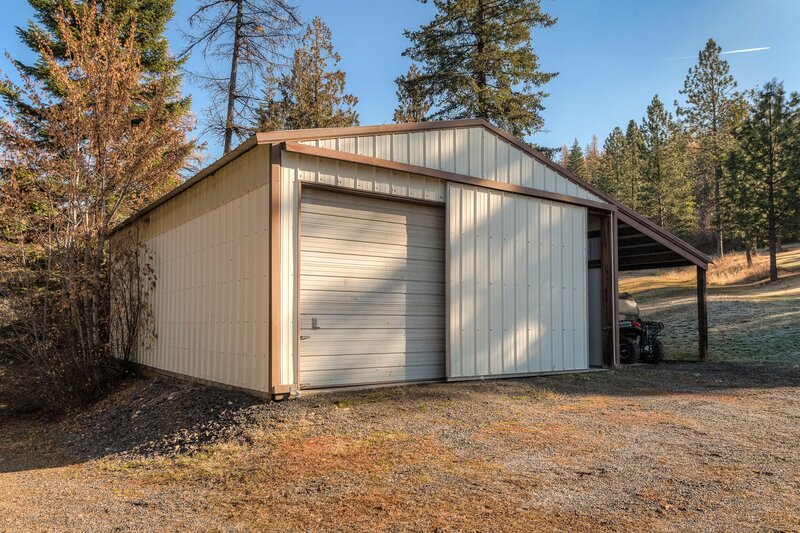 Comes with large shop.